Pregnant women can enhance the development of their unborn child’s eyesight and brain function by regularly eating fatty fish during the pregnancy, a new study has found. The findings suggested that infants whose mothers ate fish three or more times a week during the last trimester of their pregnancy fared better than those whose mothers ate no fish or only up to two portions per week. 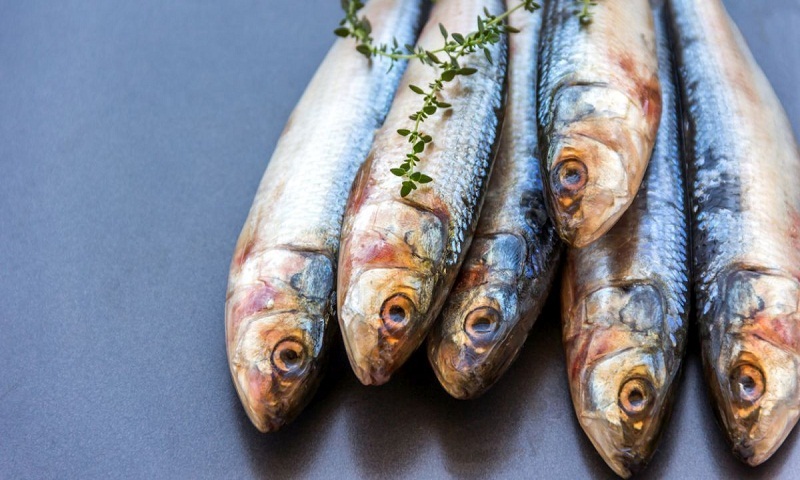 “The results of our study suggest that frequent fish consumption by pregnant women is of benefit for their unborn child’s development,” said lead author Kirsi Laitinen of the University of Turku in Finland. “This may be attributable to long-chain polyunsaturated fatty acids within fish, but also due to other nutrients like vitamin D and E, which are also important for development,” Laitinen added. For the study, published in the journal Pediatric Research, the research team analysed the results of a small group of mothers and their children drawn from a larger study. The mothers had to keep a regular food diary during the course of their pregnancy. Fluctuations in their weight before and during pregnancy were taken into account, along with their blood sugar level and blood pressure. The team recorded the levels of nutritional long-chain polyunsaturated fatty acid sources in the mother’s diet and blood serum, and the levels in the blood of their children by the age of one month. Their children were further tested around their second birthday using pattern reversal visual evoked potentials (pVEP). This sensitive and accurate, non-invasive method is used to detect visual functioning and maturational changes occurring within a young child’s visual system. “Our study therefore highlights the potential importance of subtle changes in the diet of healthy women with uncompromised pregnancies, beyond prematurity or nutritional deficiencies, in regulating infantile neurodevelopment,” Laitinen noted.